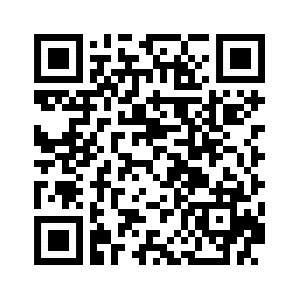 E-Brochure using QR code detailing oils properties and usage guidelines. Argan Oil is known for its fantastic anti-aging properties and can be used as a moisturizer for your face and skin, as a hair serum for silky smooth hair and anti-frizz, use on skin to reduce stretch marks, on feet for cracked heels, reduce acne, heal burns and scraps and the lists goes on. Having frizzy hair and split-ends can be a fashion disaster, especially on hot windy days. Luckily a few drops of argan oil rubbed between your hands is an excellent way to get a handle on frizzy hair and split ends. Not only will it help tame your hair, but it also will help make your hair look healthy and shiny. If looking for an alternative to those waxy, paraben-based lip balms? If so, you can try using argan oil, especially during the winter when your lips are most prone to dryness and soreness. Utilizing this healthy oil is an excellent way to look or feel better your lips, as well as give them that natural supple look you are always after. No matter what your skin typeis, argan oil can work for you. It is most commonly used as a skin moisturizer to hydrate and soften skin. With its high vitamin E and fatty acid content, argan oil is the ideal product to give skin a natural boost. It absorbs easily and is non-greasy and non-irritating, which makes it a great natural moisturizer. Argan oil is naturally very moisturizing and non-clogging. This means that it can provide your skin with the moisture it needs without clogging your pores with unnecessary amounts of oil. Argan oil very closely resembles the oil your skin naturally produces. Therefore, your skin will accept and absorb it best. Most facial cleansers and moisturizers are too harsh for skin and ultimately strip your face of its natural sebum, forcing theskin to overproduce oil to compensate for the loss. By applying argan oil to the skin, you are balancing your natural oil production levels. 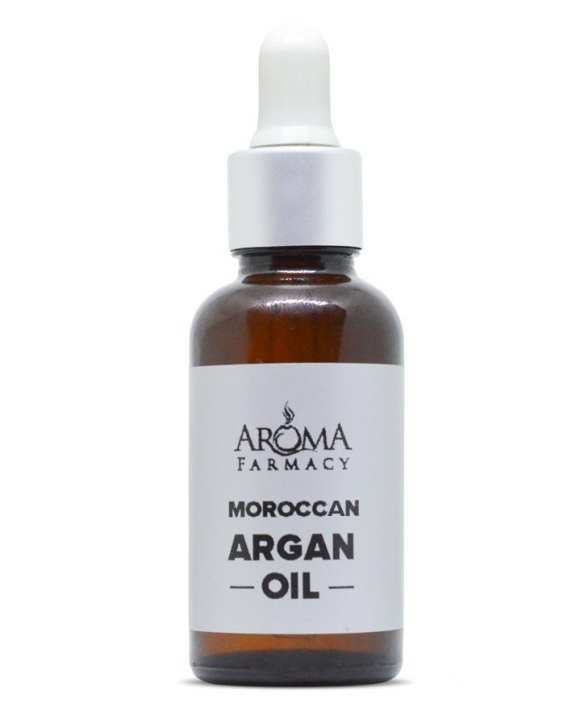 Argan oil’s high linoleic Acixcontent helps to reduce inflammation caused by acne (not to mention rashes, infections,and bug bites) while helping to soothe damaged skin cells. Acne is often the result of oily skin. Since Argan oil is non-greasy, it helps to balance skin by providing natural moisture. Argan oil also contains anti-oxidants which help to heal damaged skin cells and reduce inflammation. Since Argan oil regulates the production of sebum, which causes acne, its use can help reduce further breakouts. The vitamin E present in the oil contains anti-oxidants that help remove damaged cells and help new ones grow, therefore fading acne scars help give your skin a glow while battling breakouts. For stubborn areas, place a few drops of Argan oil into the palm of your hand and lightly dab it on. The healing power of Argan oil on theskin doesn’t stop with aging and cancer treatments. This miracle oil can also be used to prevent stretch marks from pregnancy, pubescent growth of hips and mummeries, or from rapid weight gain by softening and strengthening skin. Argan oil can help prevent stretchmarksby improving the elasticity of the skin. The vitamin A and vitamin E will help to rejuvenate the skin while moisturizing, making stretch marks less likely to form. One of the most common skin issues is dry lips. There are many products on the market for dry lips and Argan oilis one of the best to use. Many lip balms contain petroleum, which doesn't absorb well into the skin. Argan oil benefits more than just your skin and hair; it makes for a wonderful lip treatment or lip balmsubstitute! Rub in 1–2 drops and wipe away any excess. This will not only relieve any cracked lipsbut also keep your lips soft, smooth and conditioned. Keep argan oil handy during the winter to prevent chapped lips. Ditch your lip balm and restore dry, flaky lips with argan oil. By incorporating argan into your routine, you can restore your lips naturally. Especially in cold or dry weather when lips can easily become sore, dry and cracked. Many women take great care and pride in their nails because they are very much a part of their whole appearance. This part of your body is just as important as your skin and hair. Nails should be maintained properly to keep them healthy and attractive. Argan oil’s softening properties are ideal for brittle nails. Its non-greasy moisture is an ideal treatment for cuticles and nails. The oil will not only help to condition your nails, but it will also help keep your cuticles moisturized so you don’t develop painful hangnails. When applied to thefingernailsand toenails, Argan oil helps to promote stronger, healthier nails naturally, thanks to its high levels of vitamin-E. The antibacterial and anti-inflammatory qualities of Argan oil may also help to fight off nail and skin infections associated with poor nail health. The most forgotten part of your body. Although similar to hands, they don’t always get similar attention. Argan oil’s softening properties are ideal for dry, cracked skin on the feetand/or heels can not only be uncomfortable, butit can make you want to hide them, even when the weather is warm and crying out for that cute pair of sandals. Fortunately, it both moisturizes and softens skin, leaving hands and feet supple and soft nails strong and healthy. Rub a few drops onto your feet, paying close attention to those rough areas. If your skin is very dry, you may need to add a little more in order to completely moisturize them. If you have dry, cracking skin on your feet or heels, rub 2 drops into your feet, paying special attention to the problem areas. Depending on how dry your skin is, you may need to apply a couple of more drops to fully moisturize the area. Good product. Best thing is the glass bottle with a pippet. Thank you for considering us Fiza S., Wa Alaikumussalam Dear, ye khud ek carrier oil hain ese dilution ki zarorat nahi ap ese direct skin per apply kar sakti hain or ye bilkul safe hain. how we use this oil on hair. Thank you for considering us Rahmat A., You can apply it by taking 3-4 drops of Argan oil in your palm and apply it on the hairs as it is a carrier oil so there is no need for dilution and can be applied directly. It depends upon your symptom, which purpose are you using it for.